If you're looking for a house or villa on a beautiful tropical island of warm-hearted people, then you don’t need to search any further. 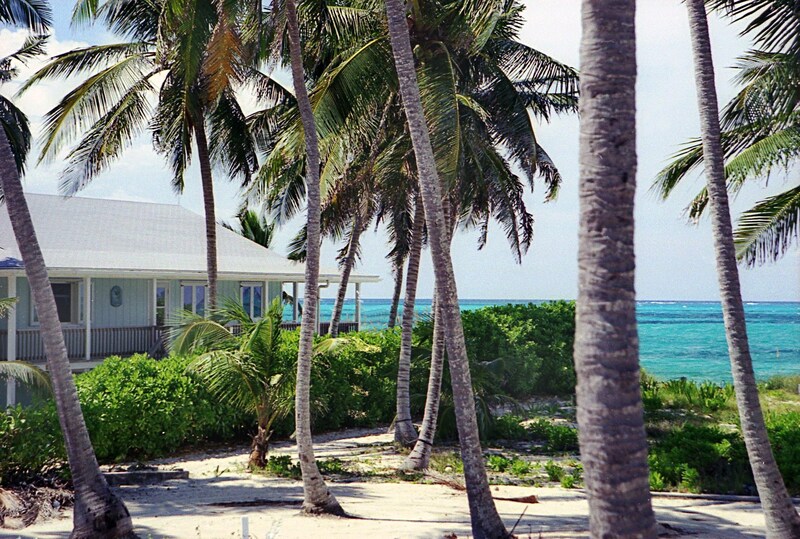 Man-O-War Cay in the Abaco group of islands is probably as close to a utopia as you'll get. Located in the northern Bahamas approximately four miles north of Marsh Harbour on the Abaco mainland, this ribbon of an island stretches a mere two and a half miles and showcases gorgeous vistas of the calm shallows on one side and the moody Atlantic Ocean on the other. 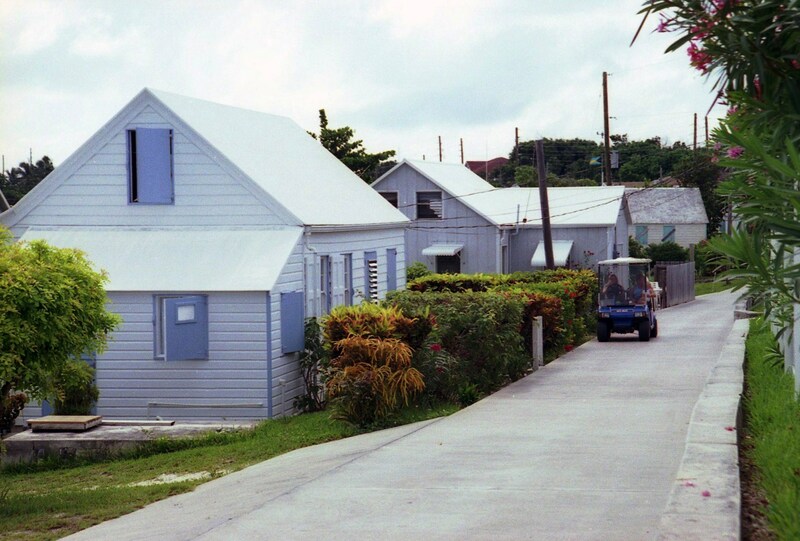 Man-O-War Cay is a happy blend of a friendly and industrious people - most of them descendants of pro-British American settlers - and community spirited second home owners from the U.S. Man-O-Way Cay is noted for its strong sense of community. Think of it as one neighbourhood where everyone is your neighbour. If you want a condo, you are out of luck. There are no movies houses, night clubs or liquor stores and not many restaurants and places to shop. However, the restaurants and take-out places that are open offer scrumptious native food. There is an abundance of water related activities – diving, snorkelling, fishing, sailing, beachcombing and so on – and great community events. Man-O-War Cay has a large, fun-loving Christian population. It is a pedestrian community. While golf carts and bikes are convenient, the island is easy to navigate by foot as well. A few business places have truck and small cars. 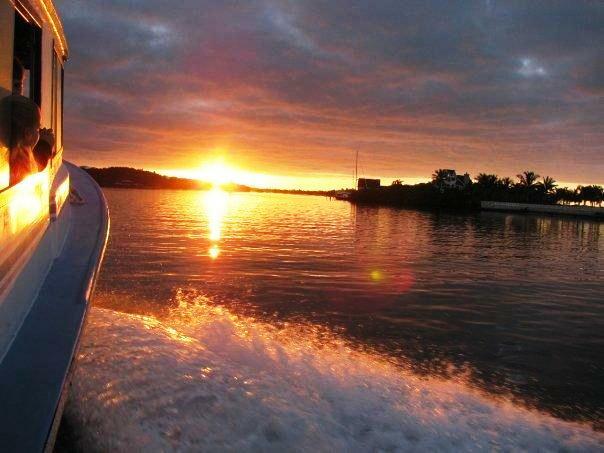 Transport to the mainland for a big grocery shop, or a trip to the bank or lawyer’s office is by water ferry. The two grocery stores on the island, though, are quite well stocked and cheerfully accommodate special request orders. Pretty homes and villas painted in the pastels of the islands dot the roadsides with beautiful flowering plants and trees providing an oasis for birdlife. Man-O-War Cay is always as neat as a pin. Whether it is a large wealthy home or a more modest villa, everyone on the island keeps their property as clean as a whistle. Man-O-War Cay ruled the Bahamas' boat-building industry for almost 200 years. Today, this skill is stamped on many Man-O-War homes where the cabinetry work, crown moulding and open beams are of the highest wood finish. Many of the homes have Widow Walks, a testament to the island’s seafaring heritage. 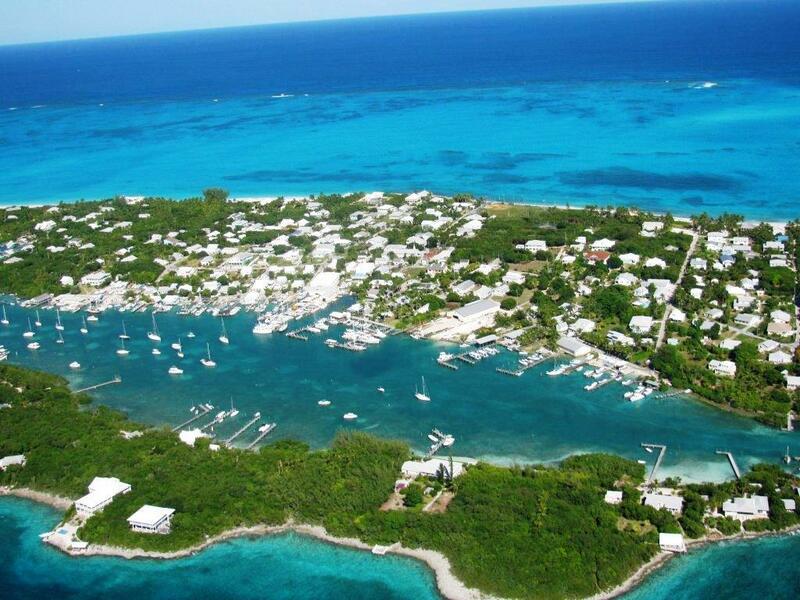 The harbour is protected by Man-O-War Cay on its ocean side and Dickie's Cay on the Sea of Abaco side. Man-O-War is a stepping stone for some great dives, including the 1862 wreck of the USS Adirondack. 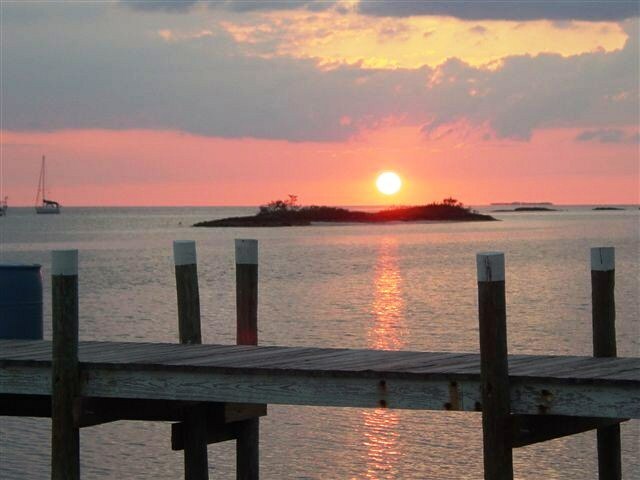 So if you’re into the sea, sunsets, tranquillity and hospitality, you’ll love Man-O-War Cay. 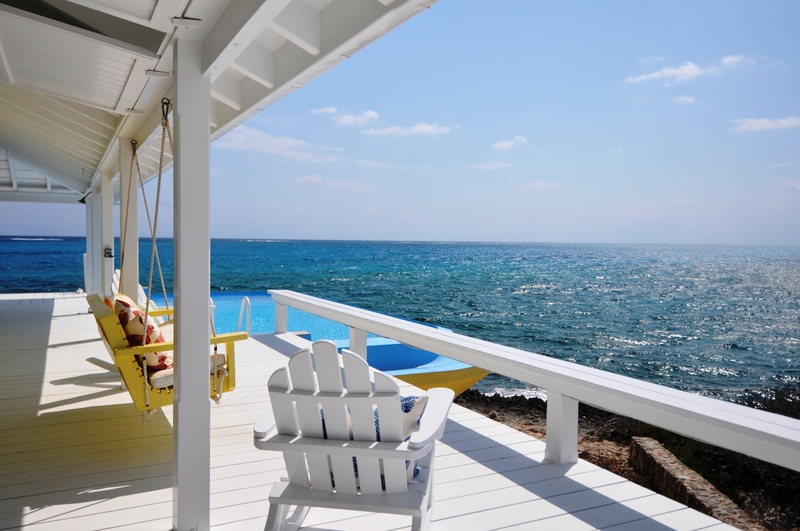 Man-O-War Cay real estate varies from high end homes with lovely seaside decks to more simple villas. The island has internet service, a public primary school, a private high school and a government clinic.